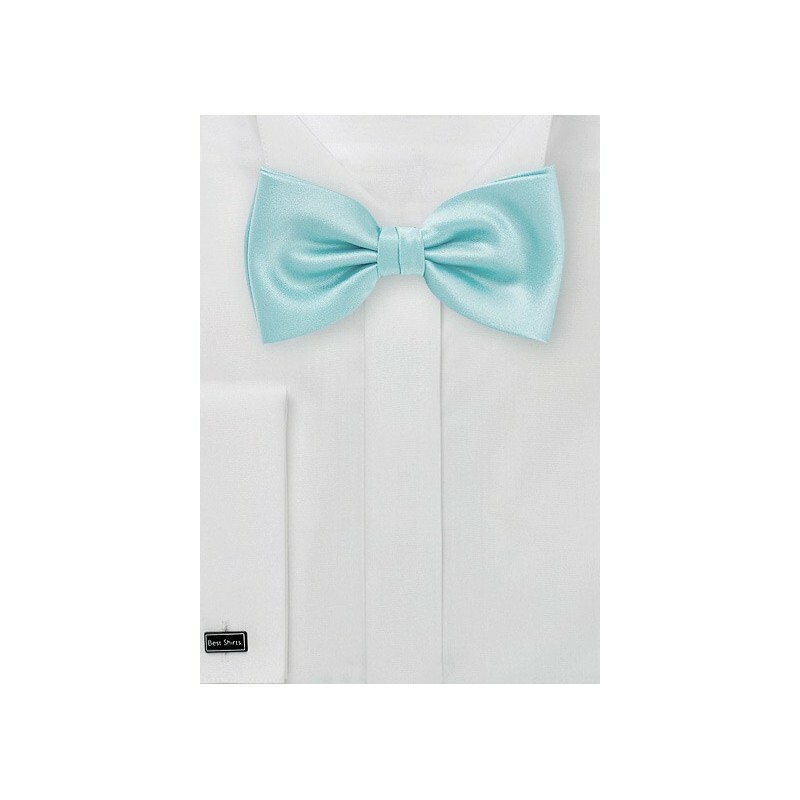 This pool blue hue is part of PUCCINI's summer palette that is now also available in select kids sizes as both neckties as well as bow ties. The kids/toddler sized bow tie shown here features an adjustable neckband that suits toddlers as young as 1 years old up to boys ages 10. 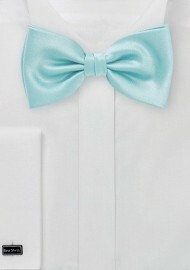 For adult sized neckties and bow ties in this pool blue color, please see the links below.